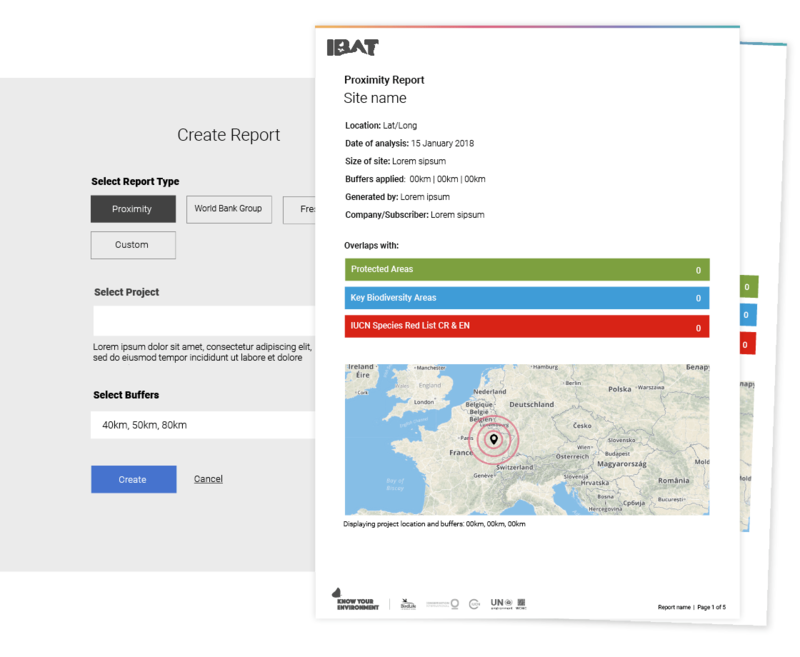 The Cambridge Institute for Sustainability Leadership (CISL) uses IBAT as a core part of their unique environmental impact tool, the Healthy Ecosystem Metric. 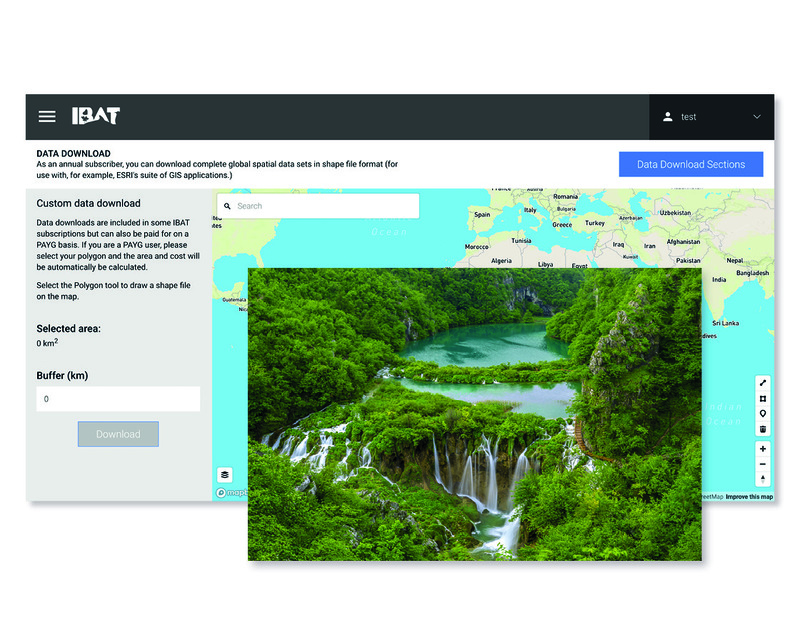 Developed in partnership with the Natural Impact Group, leading NGOs and academics, the Metric allows users to evaluate impacts on the environment in a consistent, quantifiable way. This is the first metric of its kind that allows users to both determine how they impact the natural world and how they rely upon it, year on year and resource by resource. By identifying practical opportunities for reducing impact through operational decision-making, the Metric is a key tool both for meeting internal green targets, as well as working towards the Sustainable Development Goals. General Motors (GM) are internationally renowned for their innovation and sustainability leadership, and use IBAT as a tool in their environmental goals. Their corporate sustainability leadership ensures they are included on The Dow Jones Sustainability Indices and the organisation has a 20 year strong record of improving energy efficiency in offices and factories around the world. Susan Kelsey, Global Biodiversity Programme Manager at General Motors explains how IBAT is helping GM achieve their goals: "I use IBAT to look for key biodiversity areas, alliance for zero extinction areas and IUCN areas within 1 km and 10 km of our manufacturing sites. 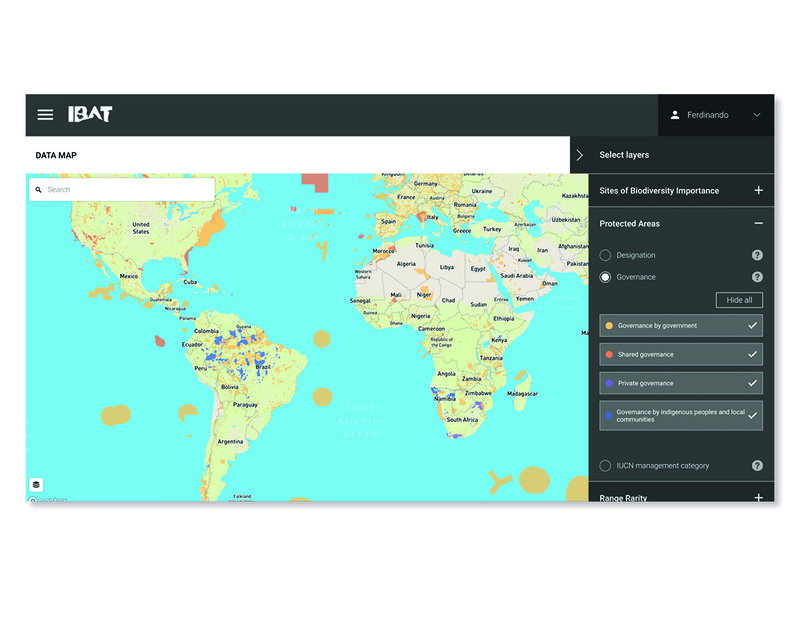 I use IBAT as a research tool to pull information to look where we can improve the environment around us and to be aware of where there may be issues near us"
Rio Tinto is the third largest mining company in the world, operating in 35 countries with four mining product groups: Aluminium, Copper & Diamonds, Energy & Minerals and Iron Ore. Despite the size and breadth of their operations, Rio Tinto are mindful of their impact on biodiversity and operate using mitigation hierarchy in the planning stages of projects. "It's [IBAT] probably the most important aspect in the beginning stages of any project" explains Dr Theresia Ott, Principal Advisor: Group Environment at Rio Tinto Group Environment. IBAT also plays a key role in Rio Tinto's ability to devise effective biodiversity management plans for new and current sites: "In terms of risk analysis, for a mining company, or any extractive for that matter, it's a really powerful tool for us to be able to use and understand when we're going into new areas and when we want to expand in areas where we currently are operating." The US Army's contingency bases allow for a rapid response in a joint area of operations. However, they they inevitably have an impact on the surrounding built, natural and social environments. It is therefore critical that the Army's contractors, the Engineering Site Identification for the Tactical Environment (ENSITE), have a way to integrate and visualise environmental data to avoid knock-on effects or logistical burdens. 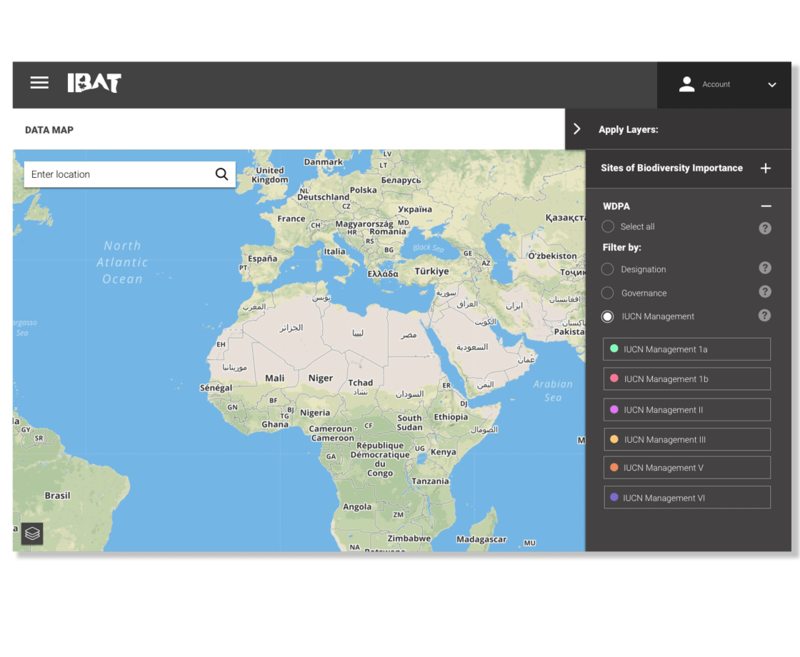 Military planners have now incorporated the World Database on Protected Areas (WDPA), one of the main datasets within IBAT, as a core component of their ENSITE hub software. Planners can now explore how potential contingency bases might affect the natural environment and early stage decisions to avoid potential impacts. 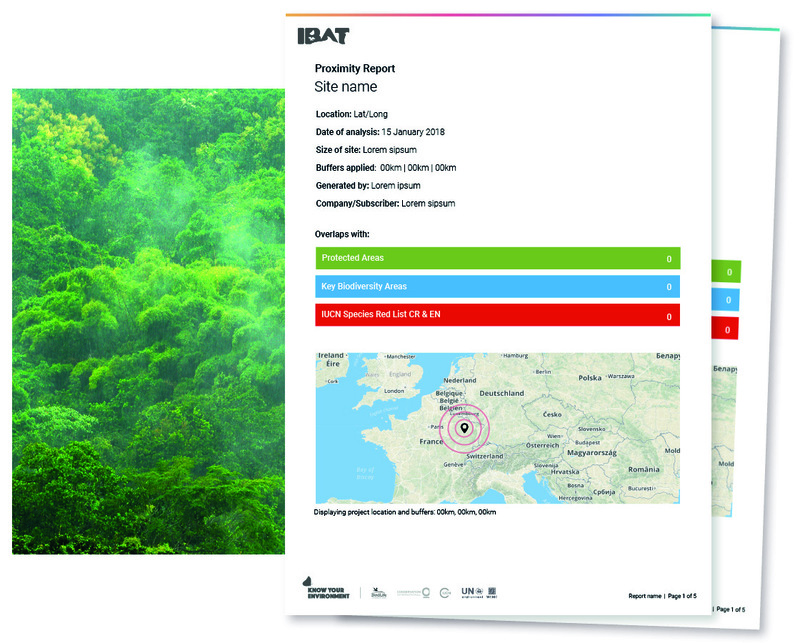 One of IBAT’s most popular functionalities is our biodiversity data report delivered as a package that includes a pdf document, raw data in CSV format, and map files. Our report templates include a simple proximity report, a World Bank Group risk report, and a freshwater report. Click here for a sample report. 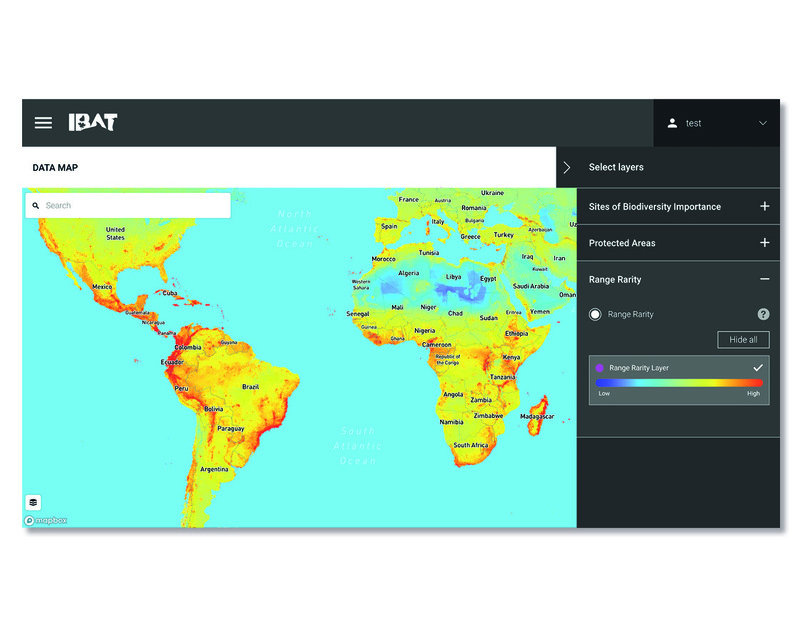 Described by our users as “a must for any project on biodiversity conservation”, IBAT provides authoritative geographic information about global biodiversity. It is underpinned by three of the world’s most authoritative global biodiversity datasets and enables users to make informed decisions in policy and practice. 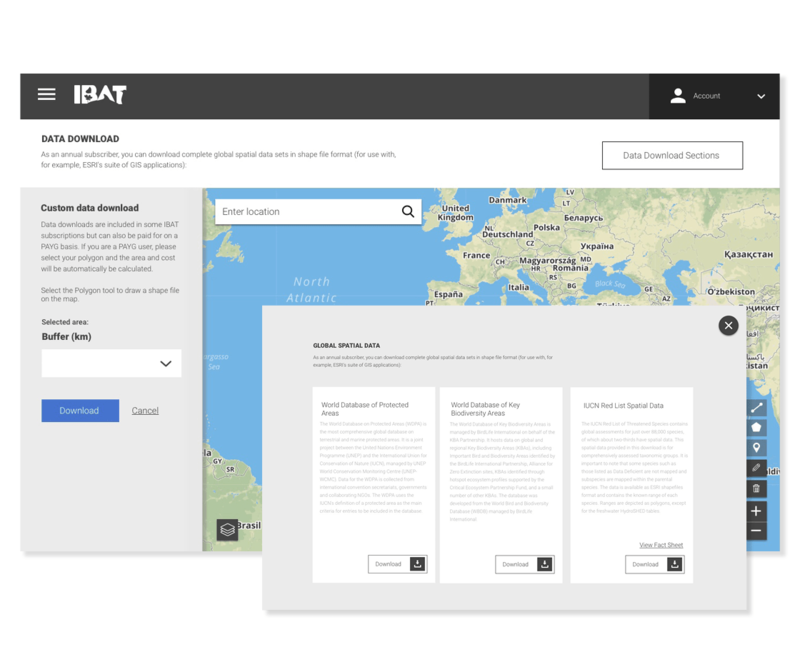 IBAT users can access the World Database on Protected Areas, IUCN Red List of Threatened Species, and the World Database of Key Biodiversity Areas through our data download services. The data is packaged as either global downloads or it is also possible to select smaller areas to download. We also offer web services.